PPOA expanded to Lexington in 2008 when David Clark joined the firm. David had a long and well respected career as an insurance defense attorney having been a founding member of one of Fayette County’s largest defense firms. David brought Jane Higgins with him when he joined PPOA and Jane took over management of the Lexington office when David retired in 2013. The Lexington office handles all areas of tort liability including commercial trucking, products liability, environmental cases, premises liability and appellate work. The attorneys in the Lexington office routinely handle cases throughout the state including cases in federal district court and the 6th U.S. Circuit Court of Appeals. 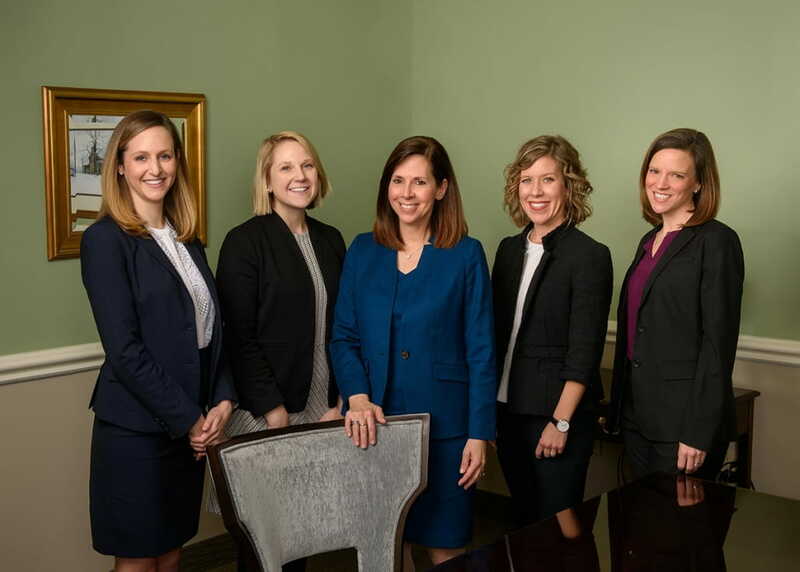 The high standard established by the Louisville office for excellence in client service, efficiency in the litigation process, and integrity in every aspect of the practice of law, are maintained by the Lexington office. The focus of our practice is on defense litigation and we have a group of skilled litigators who are also committed to community service. The Lexington office is located a short walk from the courthouse in downtown Lexington.